Our mission is to provide great tasting organic & natural foods for people who want a wholesome, healthy diet. In Fall 2011 Shiloh Farms announced that it will partner with the Susquehanna Association for the Blind and Vision Impaired (SABVI) and Nuts About Granola (NAG) to turn a donated 19,000 SF manufacturing plant into a certified organic food production facility with an isolated and dedicated gluten free line. 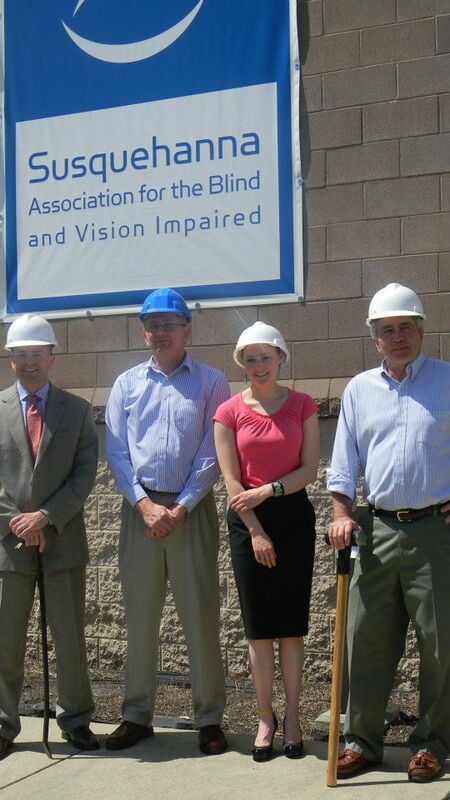 The partnerships will employ as many as 15 people, the majority of which will be blind or vision impaired, and utilize a facility in Leola, Pa. that was donated to SABVI earlier this year, said Dennis Steiner, SABVI President/CEO. Shiloh Farms, of New Holland, Pa., specializes in wholesome, healthy, all-natural food products. Their line features more than 200 items that include sprouted grain breads, sprouted flours, pretzels, dried fruits, nuts, legumes, grains, cheeses and more. About 90% is certified organic. The Leola facility will provide additional production capacity to meet increased demand for organic products. Shiloh Farms products are available in retail stores in the Northeastern U.S. and online at shilohfarms.com. “The new facility will include separate equipment dedicated to wheat-free, gluten-free production, so we’ll be expanding our line and introducing new, certified gluten free products – something our customers have been asking for,” said Peter Horvath, Shiloh Farms Director of Marketing and Business Development. Nuts About Granola (NAG) is a central Pennsylvania gourmet granola company that uses fresh, locally-sourced ingredients to produce a variety of all-natural and organic flavors. It is sold at York and Lancaster farmers markets, independent retailers, and online at nutsaboutgranola.com. NAG will produce a full-line of their products in Leola along with their most recent co-packing contract with Alpina brand Greek yogurt. Notably, NAG was featured on the Rachel Ray Show and was included in gift bags for the 31st Annual News and Documentary Awards and International Emmy Awards. 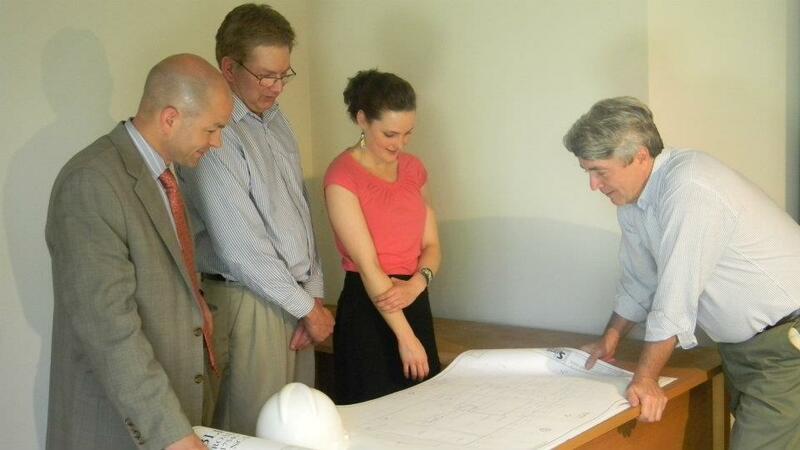 The Shiloh Farms products manufactured at this new facility will be dedicated gluten free and kosher, hopefully hitting shelves by Fall 2012. All content provided on this blog is for informational purposes only. Shiloh Farms makes no representations as to accuracy, completeness, correctness, suitability, or validity of any information on this site and will not be liable for any errors, omissions, or delays in this information or any losses, injuries, or damages arising from its display or use. This policy is subject to change at anytime.